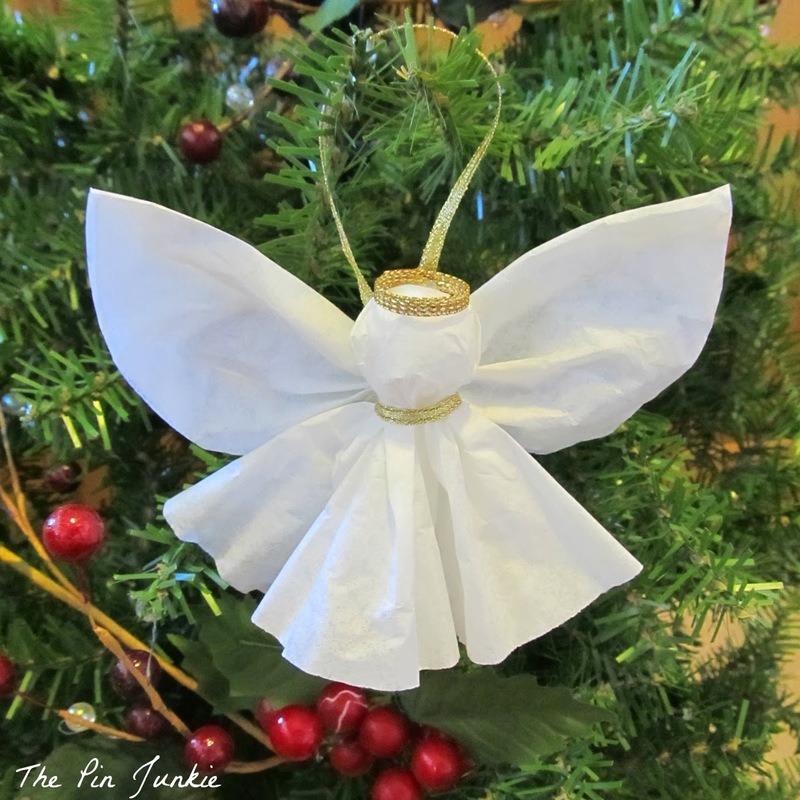 Can you believe this paper angel Christmas ornament is made out of coffee filters? You can make this pretty angel ornament in just a few minutes and really inexpensively! This DIY ornament makes a nice topper or embellishment for a gift as well. I'm participating in a couple of ornament exchanges this year. One of them is organized by The Pin Tester. All of the ornaments are being sent to Jodee at the Cheeseblarg blog. This year Jodee is decorating her very first Christmas tree and everyone participating in the ornament exchange is donating ornaments to her. I love making ornaments and certainly wanted to join in the spirit of giving at Christmas. So I headed over to Pinterest and it didn't take very long to find some fun DIY ornament ideas. 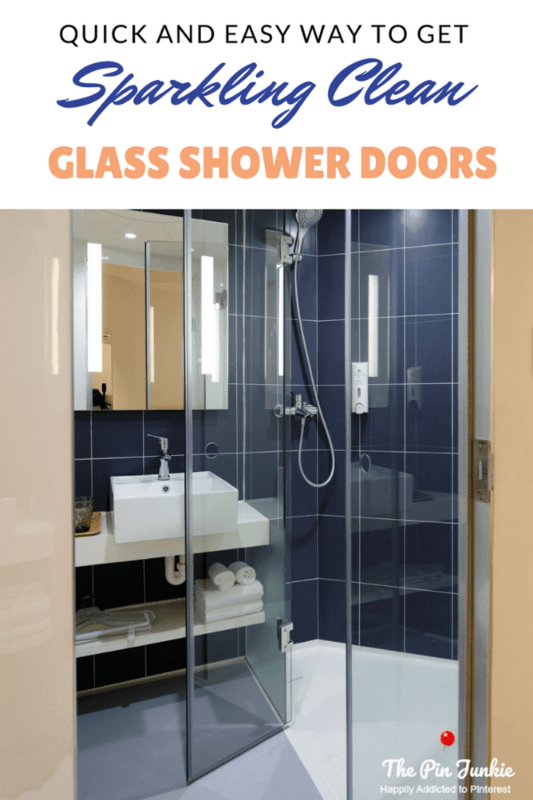 This idea was pinned from Better Homes and Gardens. 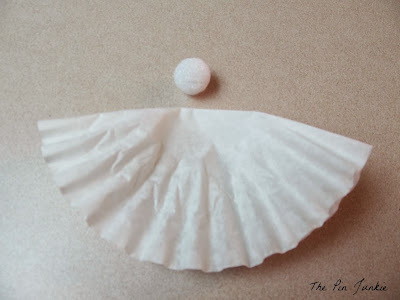 the foam ball inside the filter. the neck (not too tight) and secure with glue. I cut about an inch off the second coffee filter to make it smaller. Otherwise, the wings looked too big for the body. and then accordion fold in the center. Secure with another piece of ribbon and glue. Glue the wings to the back of the angel's body. and another loop of ribbon on the back for hanging. Here's what it looks like finished. Inspired by this pin for paper angel ornament. Great job. I have one from the kids on our tree. I just mailed it to you today. It should be arriving soon! Happy holidays! 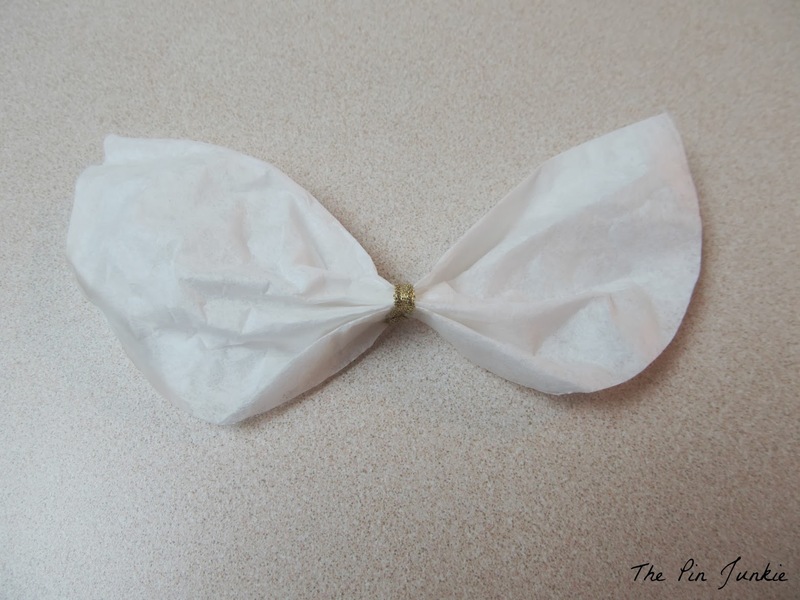 This is a very versatile and quick craft! I can do this when I babysit some kids this weekend. If I don't make the wings it can be a little birdy kids can play with! This is really sweet! I love how simple it is, and how easy it was. I only have the "unbleached" filters, but hey, angels are diverse, too. So sweet and you gave a great tutorial. I think this would a craft kids would enjoy doing also. Visiting via Inspire me Tuesday and happy to have found you! What a sweet little angel! This would be a great craft to do with children! Thanks for linking to The Project Stash this week! 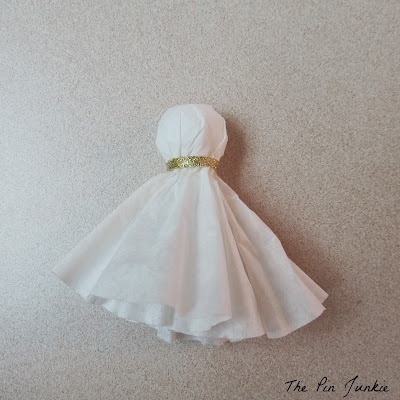 I've been looking for neat DIY ornaments, and I've pinned this one to my Best DIY Christmas Ornaments Pinterest board! Simple and sweet! Thanks for sharing with SYC. These look great to have the children do this year! I think we'll do it as a craft to give to friends and family! 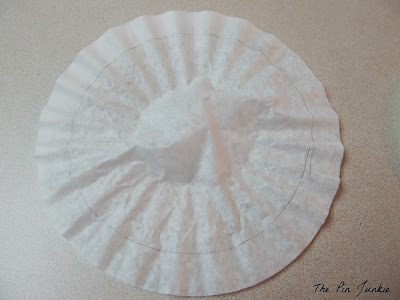 It's lovely, I wonder if I could try with cooking doilies as coffee filters in France don't look like yours at all! What a good idea! 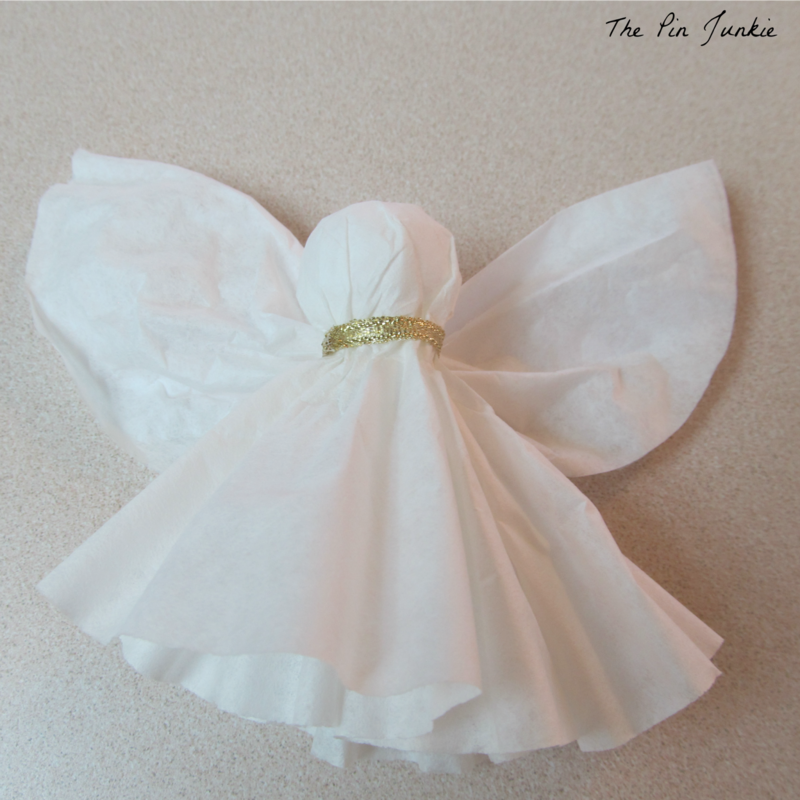 Paper doilies would make a very pretty angel! I wish I'd thought of that! Very cute, and so simple. Thanks for sharing. Pinned it. Also, I found you through Family Friday linky party. Thanks again. This is a wonderful idea and is so adorable! I was just thinking of all the ways to embellish it with small flowers, pine cones, glitter, etc. Thank you for sharing! Oh, these are too cute! We used to make these when I was a kid. My poppa would tease that we were wasting perfectly good pots of coffee :) Thanks for reminding me of that! Adorable! Thanks for sharing at Share Your Stuff Tuesdays! I love this! I've always said there's 101 uses for coffee filters...Thanks so much for sharing this great craft at the Krafty Inspiration Thursday party! 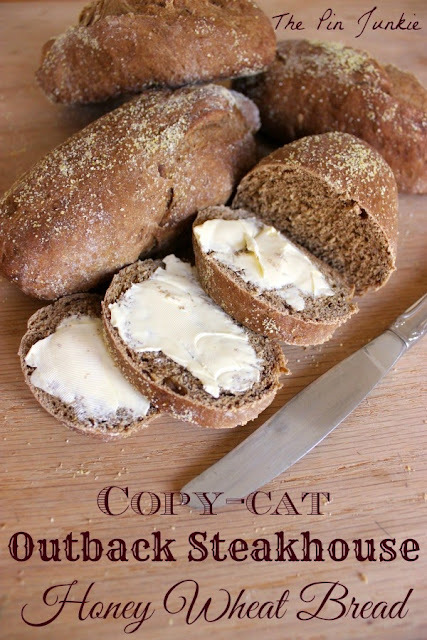 Really pretty idea- Thanks for sharing at the Foodies and Crafties Soiree! Beautiful Angel! 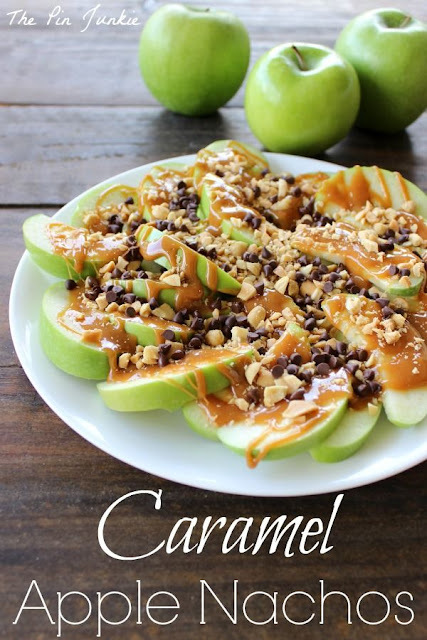 I am pinning this so I can make it with my little boy. Very cute and a great project for the kids! 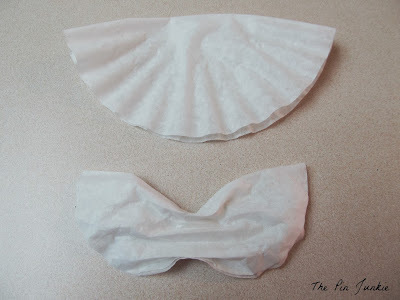 I also like the ideas of doing them with paper doilies.Thank you for sharing on the Four Seasons Blog Hop. Have a great weekend. So cute. 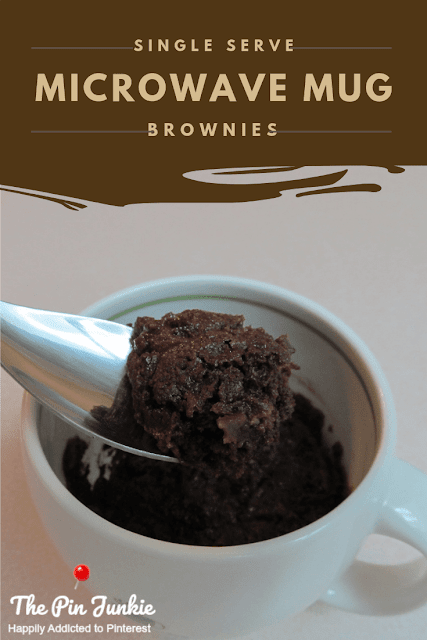 Thanks so much for sharing with Wednesday's Adorned Link Party. Have a great Thanksgiving. I love angels and your ornament is so pretty. I've pinned your project. These are very cute, and can be used for so many things. Since so many of us are putting our our Christmas trees thsi weekend, I thought it would be the perfect time to make this the Dare to Share Feature of the Day. Thanks so much for linking up. I always look forward to your posts. Still recovering from Thanksgiving and don't have my tree up yet! 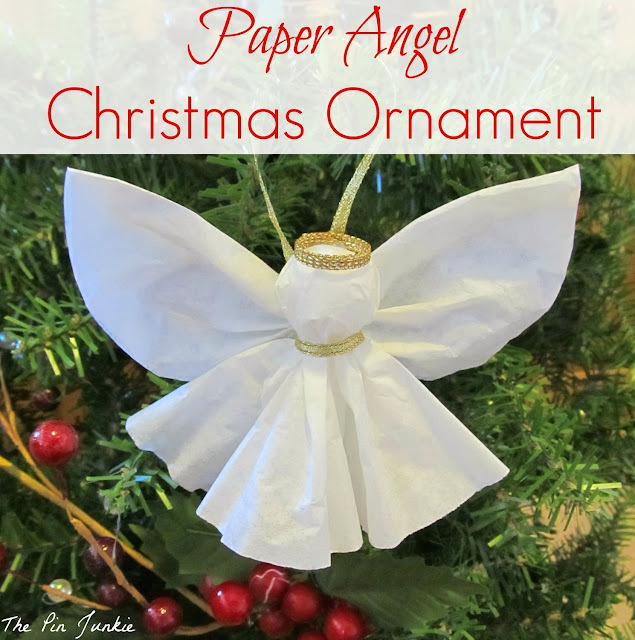 Thanks for featuring my paper angel ornament Pam! This is so cute and easy! I love easy! I have a friend doing a Christmas ornament making playdate and I will send this to her to add to the ones they will make! 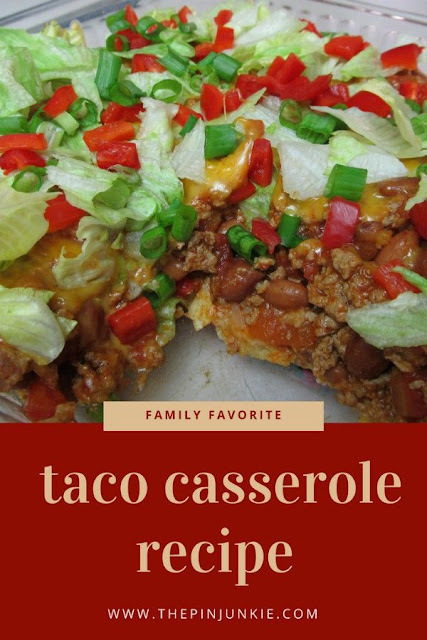 Thank you so much for stopping by and sharing on Family Friday's Link-Up Party!